Apartments Sea View are located in Zakosa, a small pitoresque place by the coast. 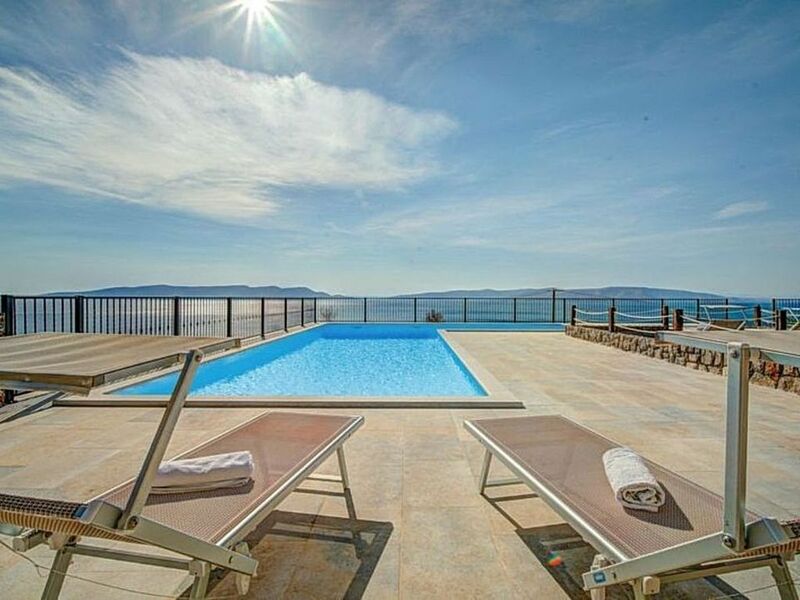 2.5 km from Sveti Juraj small fisherman village and 7 km from historic city Senj. Located on an elevated position, cca 350 m from the beach. The apartment is modernly furnished, with fully equipped kitchen and balcony with breathtaking sea and pool view. Ideal for families with children, or couples. Our 64 m2 swimming pool has area safe for children.